With more healthcare data being collected than ever before, how can it be used to make healthcare delivery more efficient, more effective, and more affordable? 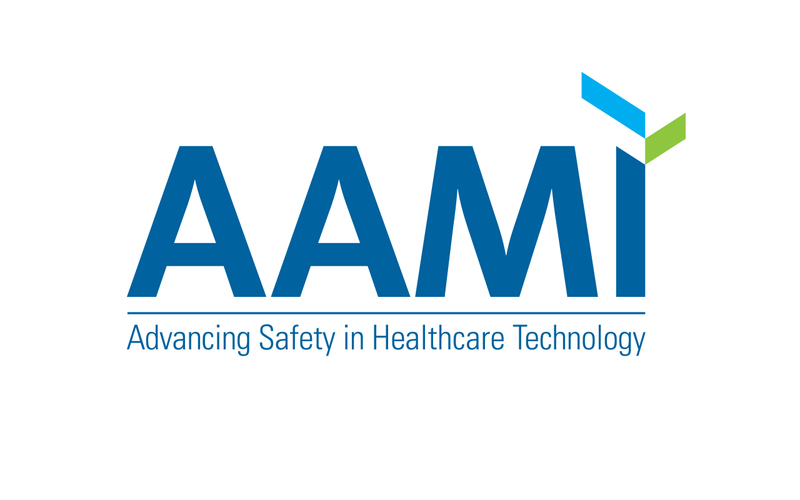 Attendees at the AAMI Exchange in Cleveland, OH, will find out from a leader at the forefront of the big data revolution: Toby Cosgrove, MD, executive advisor, healthcare and life sciences for Google Cloud. On June 10, Cosgrove, executive advisor and former president and CEO of the Cleveland Clinic (2004 to 2017), will take to the Main Stage to speak with AAMI President and CEO Robert Jensen about everything from big data and telehealth to personalized medicine to the cost of delivering healthcare to improving inequalities in healthcare delivery. Cosgrove will draw on his experiences in both the healthcare and information technology sectors to discuss the opportunities that exist within the massive data sets being collected and the steps that companies such as Google and individual institutions such as the Cleveland Clinic are taking to analyze these data to effect change. Since the early stages of his career, Cosgrove has pushed the boundaries of medical innovation. As a cardiac surgeon in 1996, he performed the first minimally invasive mitral valve surgery over a worldwide video network, a practice widely used today. He also holds 30 patents for medical and clinical products used in surgical environments. As president and CEO of the Cleveland Clinic, Cosgrove helped launch telehealth initiatives, such as Hospital at Home and Express Care Online App, that are currently the clinic’s fastest-growing access portals. During his tenure, he led the $8 billion organization to new heights of achievement and efficiency, seeing it ranked by U.S. News and World Report as the number two hospital in the country. For more information about the AAMI Exchange and to register, visit www.aami.org/AAMIExchange.